The ongoing debate over reauthorizing the Violence Against Women Act, or VAWA, in Congress appears to have taken on new meaning in light of the sexual assault allegations against Supreme Court nominee Brett Kavanaugh. Those who advocate on behalf of survivors of sexual assault in Central New York feels lawmaker’s support of a long-term solution will speak volumes about where they stand. Syracuse’s P-tech school at the Institute of technology received a guest Monday that they hope will champion the program on a national level. First daughter and presidential advisor Ivanka Trump praised the school, local colleges, and business partners for their roles in preparing the local workforce. 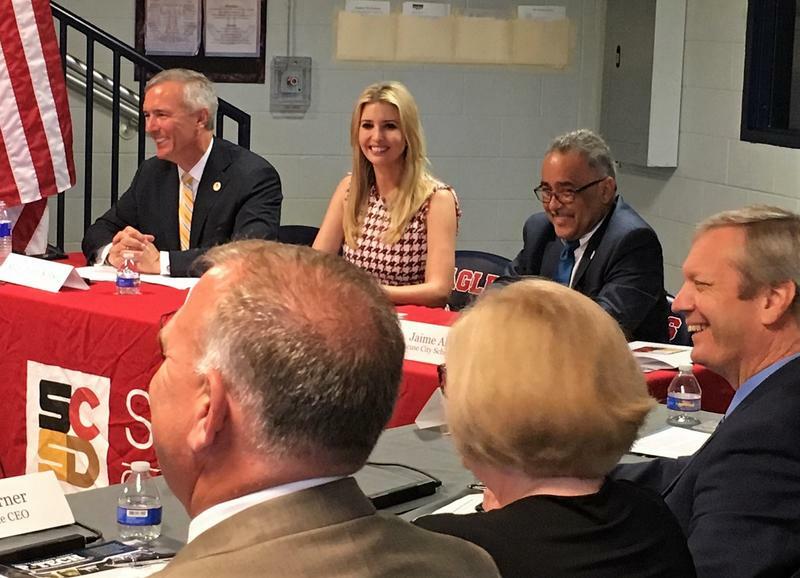 Ms. Trump hosted a roundtable discussion to learn more about how the specialized high school curriculum connects students to local companies through mentorships and job shadowing, which could lead to future jobs. Members of Syracuse’s Sudanese community are urging Congress to not ease sanctions against Sudan’s violent leader. 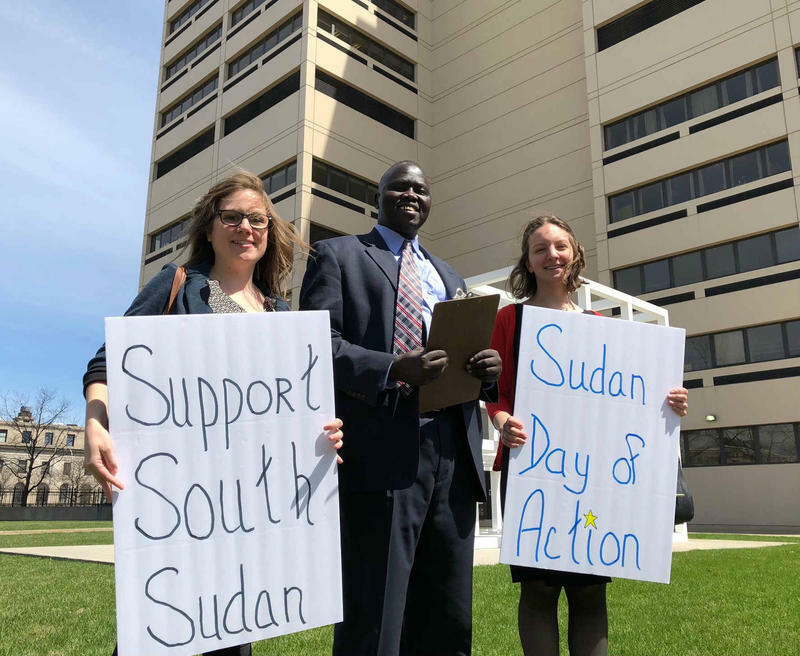 Today's announcement was part of a nationwide day of action to support Sudanese people. Abraham Dut Deng was one of the first Lost Boys of Sudan to come to New York. He ended up in Syracuse along with other refugees fleeing deadly violence. His message aimed at Senator Kirsten Gillibrand and Congress Member John Katko is to keep pressure and sanctions on the government of Omar al-Bashir. 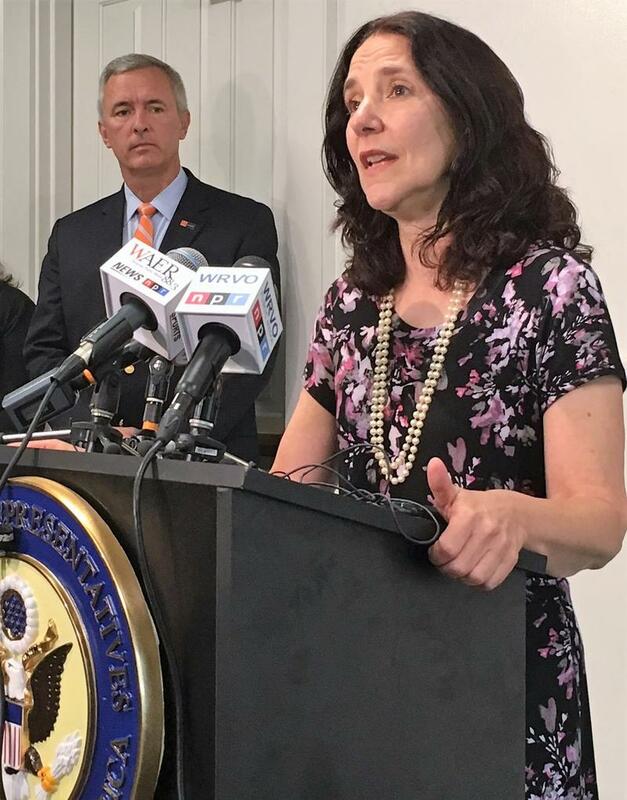 Experts who handle youth human trafficking cases in Onondaga County say that the illegal activity continues to be on the rise, and that the opioid epidemic seems to be fueling the problem. 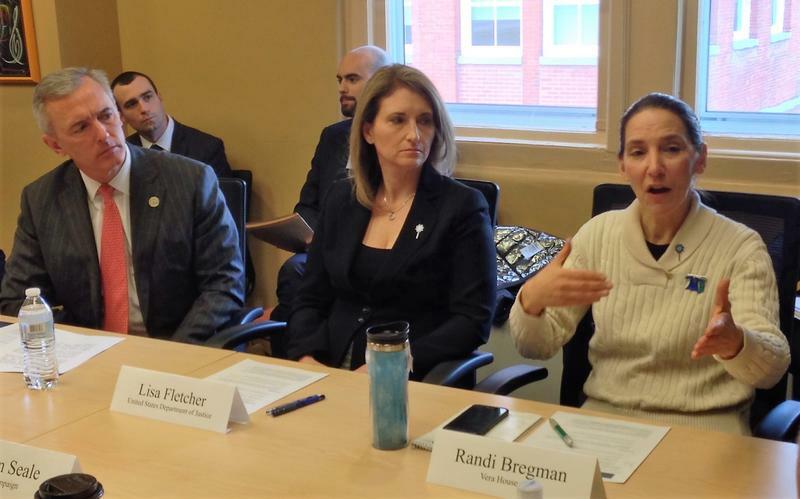 The Homeland Security roundtable discussion at the McMahon Ryan Child Advocacy Center shared the disturbing local trends of trafficking and drugs. Congressmember John Katko was surprised to learn of the correlation. 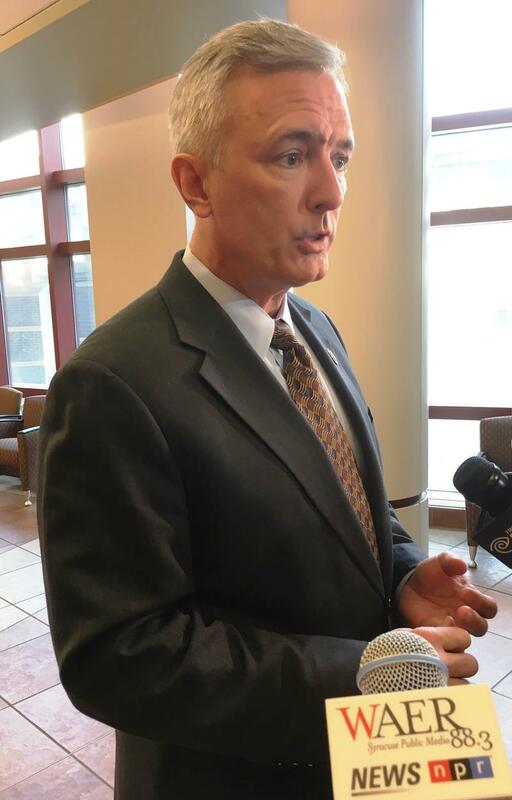 Syracuse-area Congressmember John Katko says he favors the release of the controversial classified memo that alleges the department of justice and the FBI abused their surveillance powers ahead of President Trump’s election. It could be released later Friday pending Trump’s approval. Katko says it should come out sooner than later as special prosecutor Robert Mueller continues his investigation. 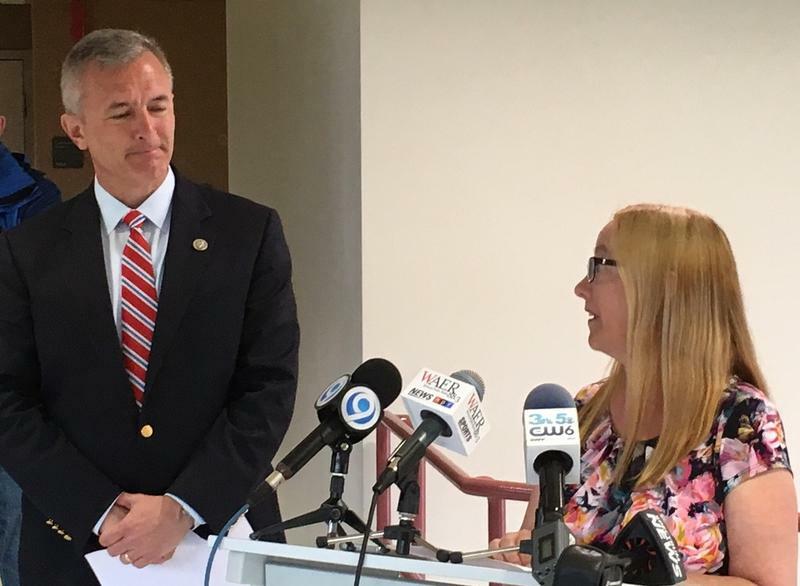 Syracuse-area Congressmember John Katko is trying once again to push through legislation aimed at plugging the pipeline of synthetic drugs. 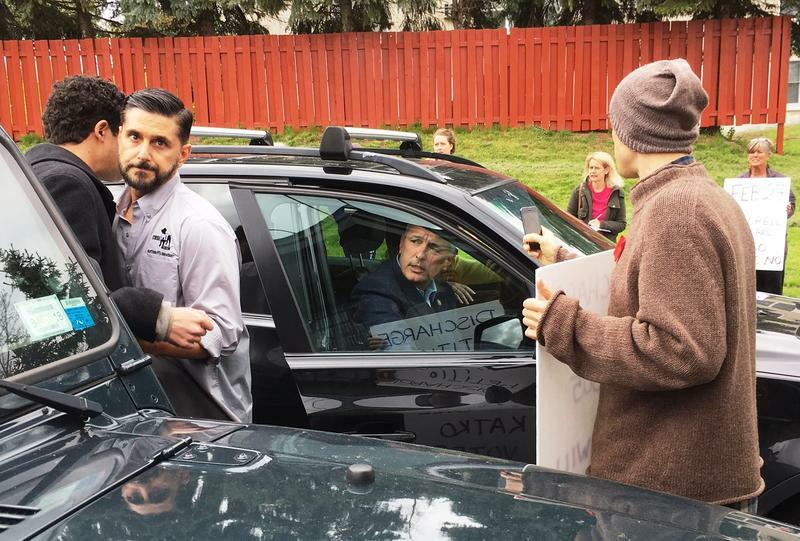 The bi-partisan, bi-cameral legislation is the latest attempt to tackle the epidemic that continues to sweep the region and the nation. 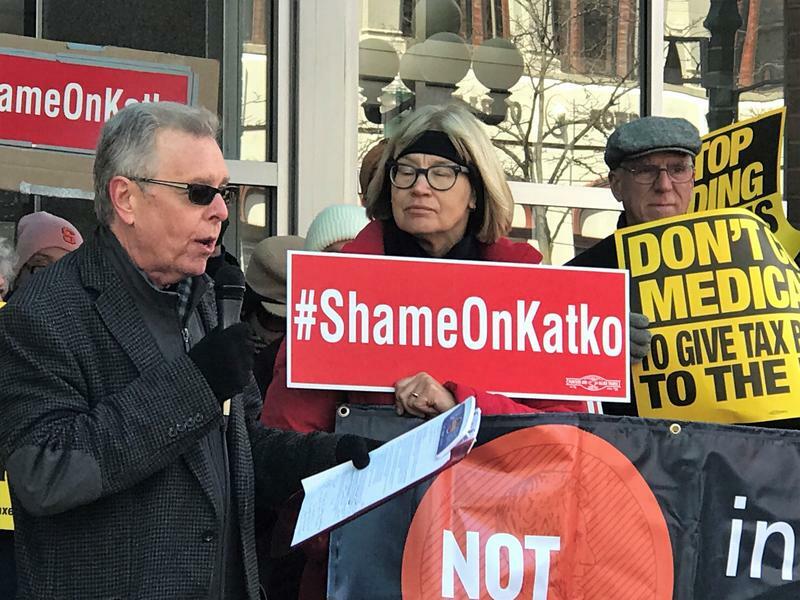 Congressmember John Katko’s previous career as a federal prosecutor appears to have worked its way into a piece of bi-partisan legislation aimed at protecting dog fighting victims. 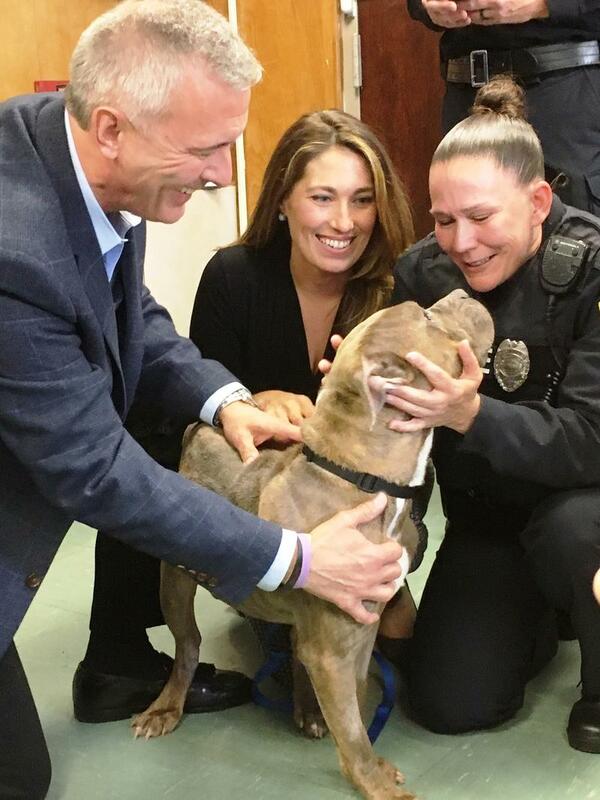 The measure would also reduce the burden on shelters and taxpayers. Congressmember John Katko is calling former FBI Director James Comey a man of exceptional integrity who did the best job he could under the circumstances. Both men worked together when they were federal prosecutors. Katko says Comey had an impossible job…he was adored and loathed by both democrats and republicans…for different reasons. But the congressman says the FBI as an agency is top notch…and will continue to investigate Russian meddling in the presidential election.